Sichuan Chilli Boiled Sea Bass belongs to the Southwest of China where the sea bass is white and tender, the flavor is delicious, the nutrition is rich, and without small fishbones. 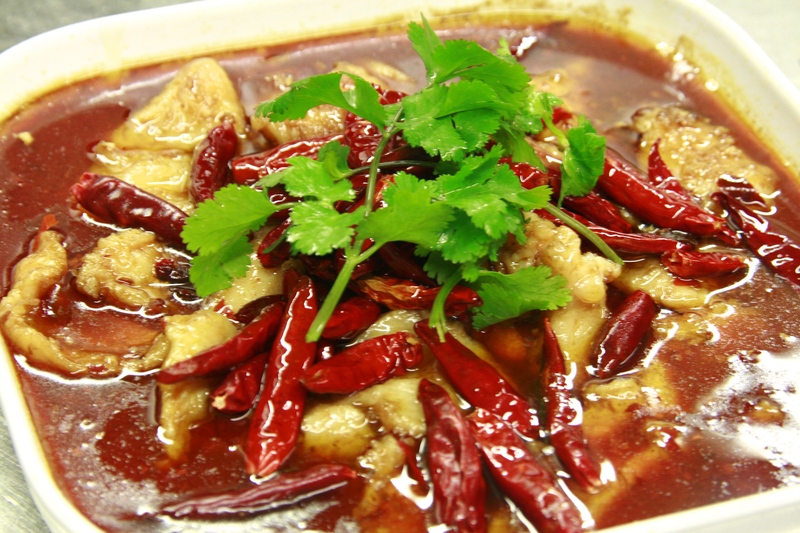 WONGS selects fresh fish carefully and cooks with long-boiled chilli oil that is prepared elaborately. 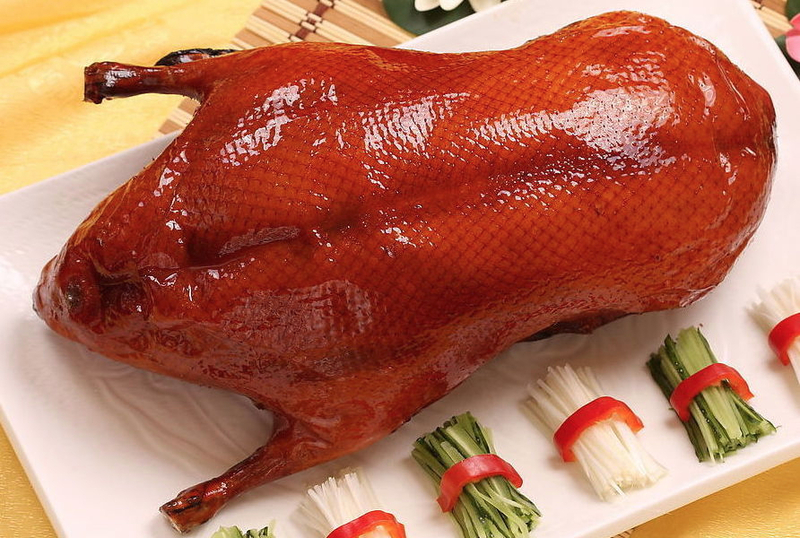 Beijing Roast Duck is for your point of a Special. It tastes delicious with rich flavours and good nutritional value. Because of its unique production, WONGS serves limited Roast Duck dishes every day. Wongs is offering All-you-can-eat traditional Hot Pot 7 days a week! A simmering metal pot of stock at the centre of the dining table. 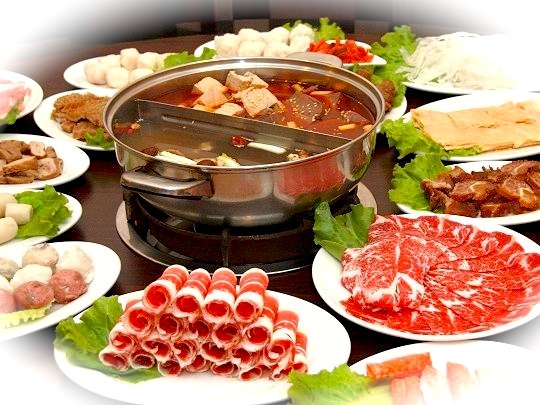 While the hot pot is simmering, ingredients are placed into the pot and are cooked at the table. Wongs provides more than 20 raw ingredients including sliced beef and lamb, fresh seafood and variety of fresh vegetables! This is a must-try experience if you like Chinese food, our staff will be happy to help any first timers.